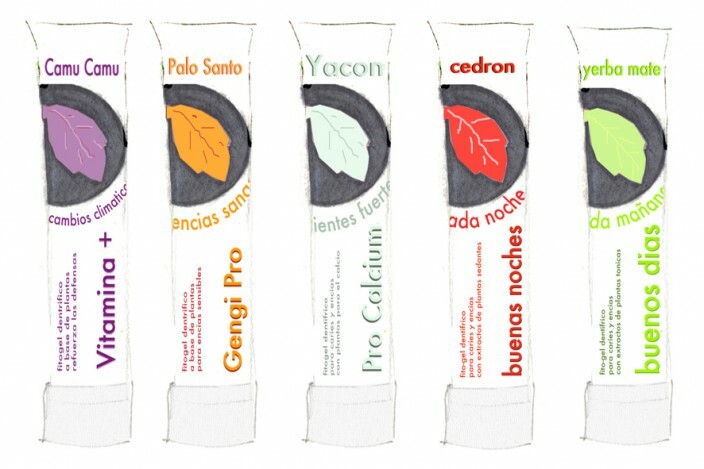 formulation and packaging of a line of toothpaste 100% made with plants from the Andes. Today’s food is decaying the teeth of the Ande’s populations. This is an innovative way to clean and bring all the nutrients necessary to keep healthy teeth. On-going project.